Lay your weary head to rest. The problem is when you do, sleep evades you. Insomnia is more prevalent in today’s world and is a common sleep disorder; 30% of adults suffer from short-term insomnia and 10% with chronic insomnia. This loss of sleep is causing 4.7% of people nodding off while driving and 37.9% unintentionally falling asleep during the day. Drowsy driving has resulted in 1,550 fatalities and 40,000 nonfatal injuries annually in the United States. They must not know about CBD yet. Why are so many people tired? Adults function best with 7-9 hours of sleep each night. There are different stages of sleep. The deepest sleep is called REM (Rapid Eye Movement). You need to enter into this stage of sleep on a regular basis. A study on rats showed that only four days of REM sleep deprivation affects the part of the brain that contributes to long-term memory. 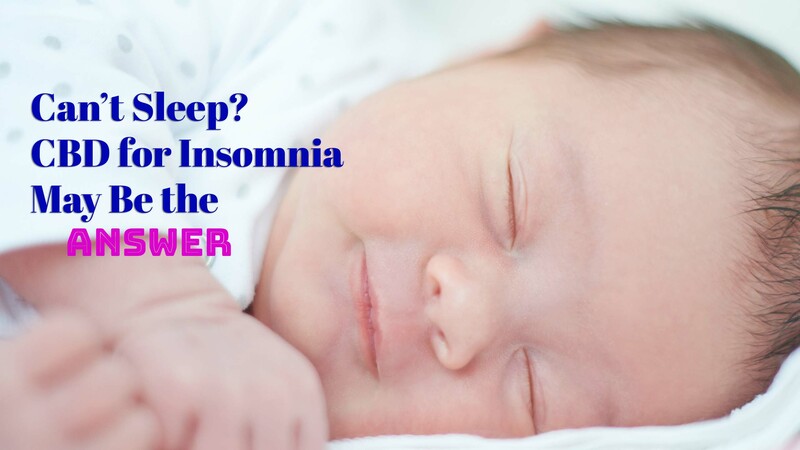 A lack of REM sleep affects physical and emotional health, such as learning, memory, and mood. This has been linked to reduced coping skills, migraines, and being overweight. That is why cannabidiol (CBD) may benefit people suffering from sleep disorders. Do you know anyone who gets grouchy due to lack of sleep? You probably want to tell them to take a pill—a sleeping pill. 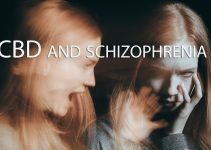 Is that the best solution considering there are often many side effects associated with that choice? The goal is to improve health, not compromise it. Some people drink alcohol or smoke a cigarette or weed thinking it promotes sleep. Those may help at first, but they can disrupt good quality sleep and alter the mind. Smoking a joint containing THC (Tetrahydrocannabinols), that is what causes the high feeling, can make you drowsy in the morning and can other side effects. There is another species of cannabis plant called hemp. CBD oil comes from that species; it affects the body, not the mind. Could this natural, therapeutic product help with insomnia? 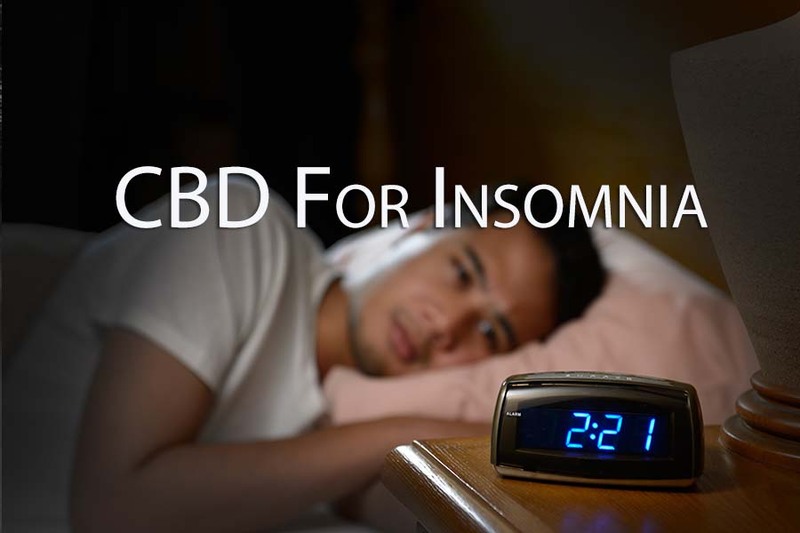 CBD oil is favored for the alleviation of insomnia. 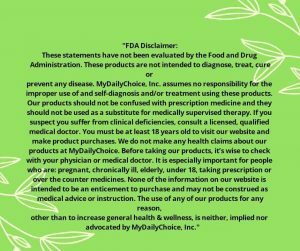 This natural alternative remedy provides a safe and affordable solution. 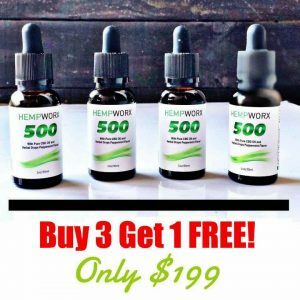 The production of CBD products is flooding the market. Read customer reviews to see which brand is best for you. All the choices can be mind-boggling. The results will vary according to the quality of the brand. That is why it is crucial to know that it is organically extracted and processed using safe solvents. 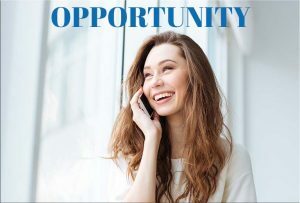 Pick the right one, and it may be a dream come true for you. 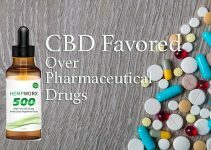 Once you have the CBD oil in your hands, it is best to start with a low dosage and increase the amount gradually to get the desired effects. Go slow. Everyone is different. Feel free to check with your doctor. You may need a higher dose to help induce sleep and relieve your insomnia, but again, start slow until you see how your body responds. A lower dose in the daytime may actually help with staying alert and relieve anxiety. Did you know that anxiety is a risk factor for insomnia? In a study done on rats, it was found that CBD is effective in regulating the rapid eye movement (REM) stage of sleep. Take charge of your health. You know your body the best. Be glad to know that you can finally get some quality rest. You will feel like a new person once you have improved your sleep quality. 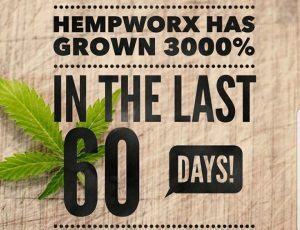 Now you know using CBD oil may be the solution. You can be more alert and enjoy life, instead of dragging through the day and feeling like sleeping at the drop of a hat, only to not being able to sleep once night falls. Maybe you have a job where you work shifts. I’m sure that messes with your sleep pattern. 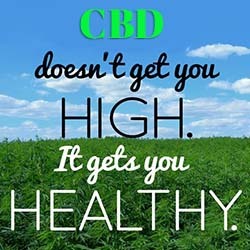 CBD could possibly be of benefit to you too. 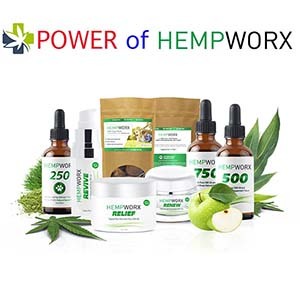 Now that you have the energy to do the happy dance after discovering CBD, you will be delighted to know there are more benefits to this amazing hemp-based plant product. 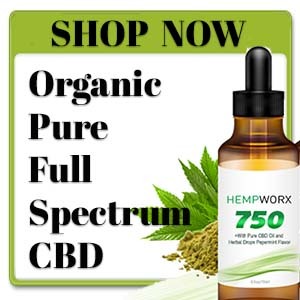 CBD has been shown to reduce insomnia in people with chronic pain issues including migraines. Cannabis may help to reduce pain and improve quality of sleep in people with Parkinson’s disease and also people with post-traumatic stress disorder (PTSD). It’s time to leave “team no sleep” and join “team dozes off”. 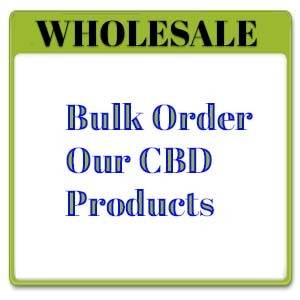 Feel peaceful knowing you have a natural solution of CBD for insomnia. Turn down your bed, lay your head on your pillow and rest easy. Sweet dreams. Studies have shown that CBD can be a solution to insomnia for some people. 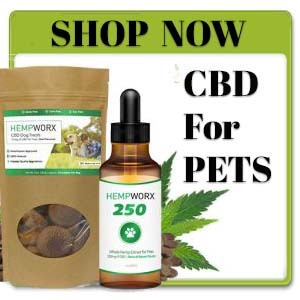 CBD has been shown to reduce insomnia in people with chronic pain issues including migraines, Parkinson’s disease and people with post-traumatic stress disorder (PTSD).